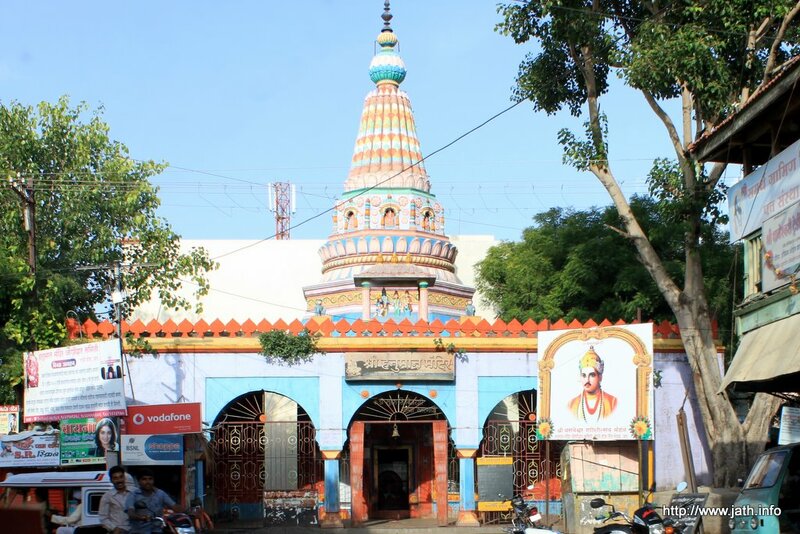 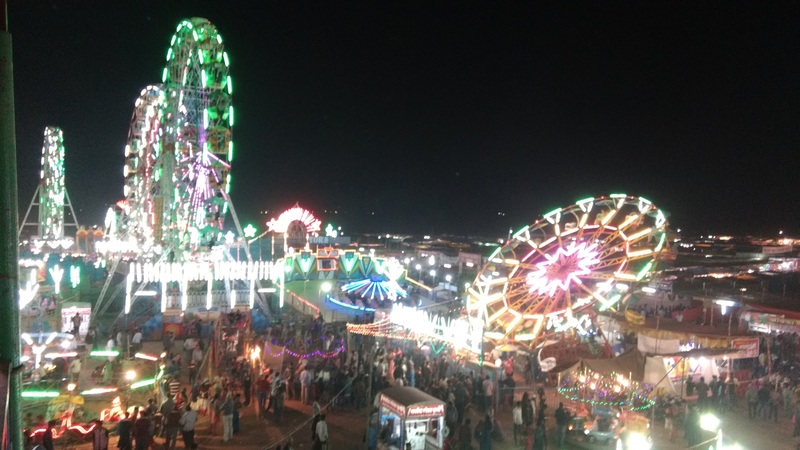 जत येथील देवी यल्लमा देवीच्या मंदिराचा विडिओ. 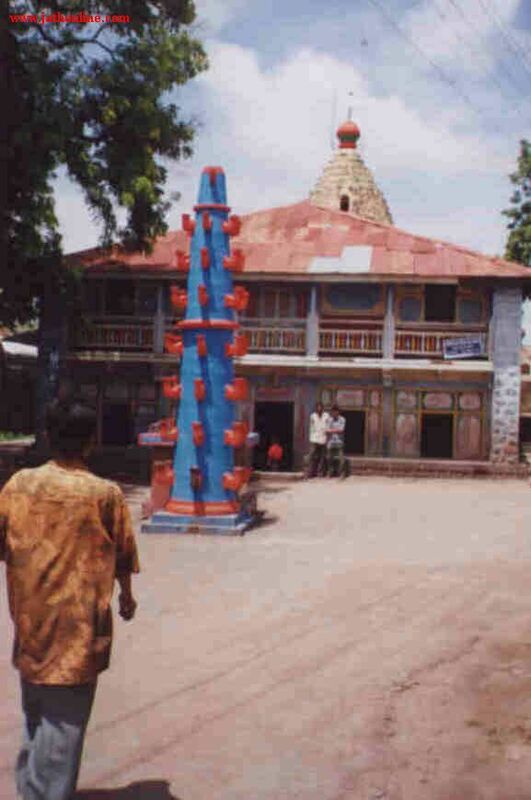 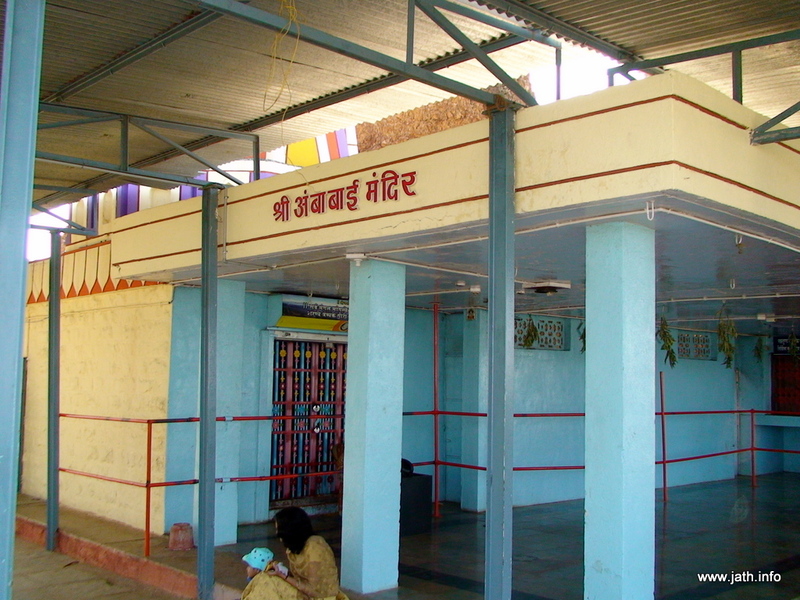 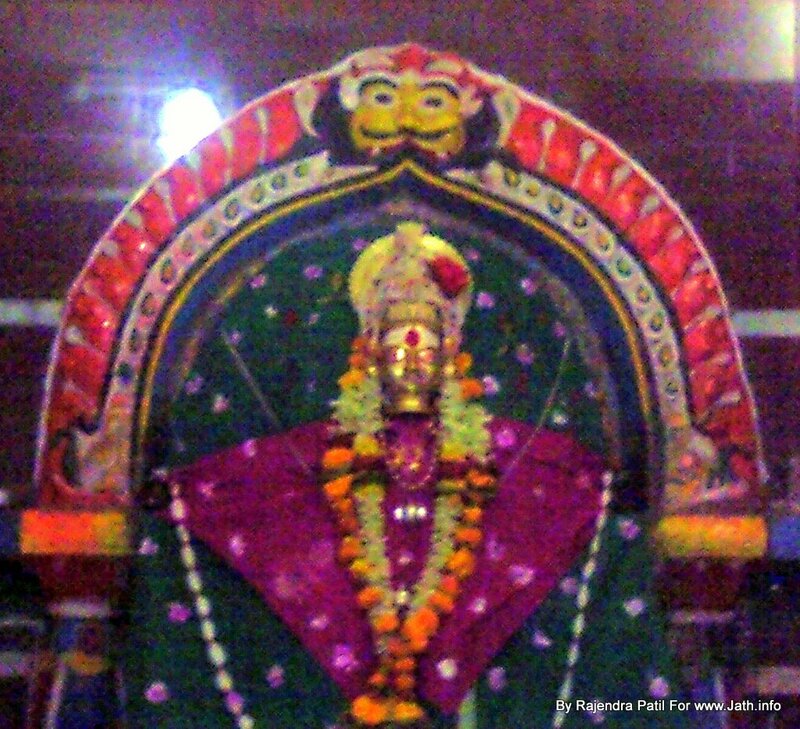 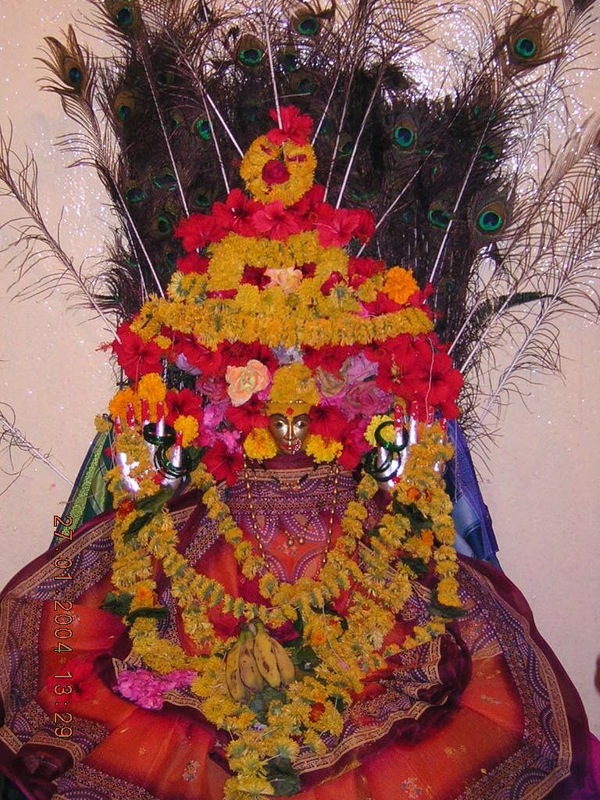 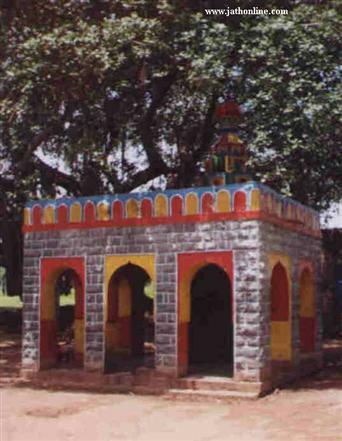 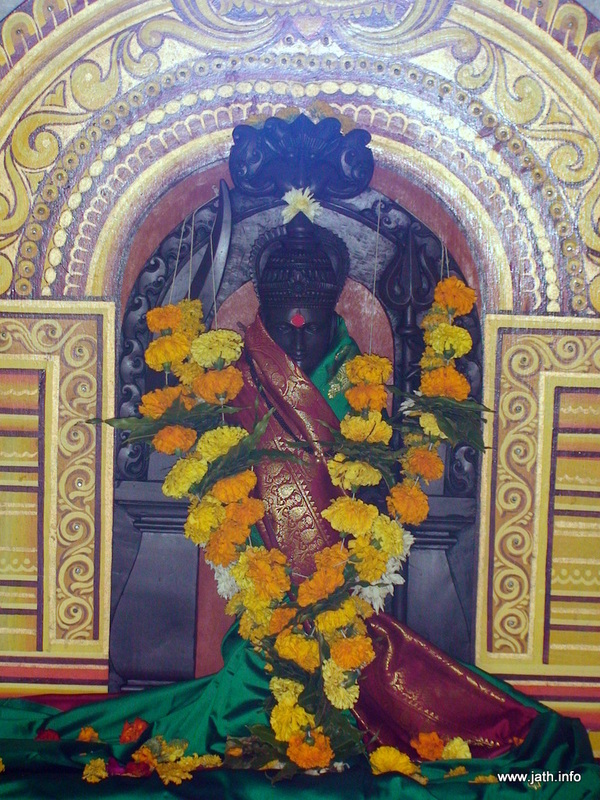 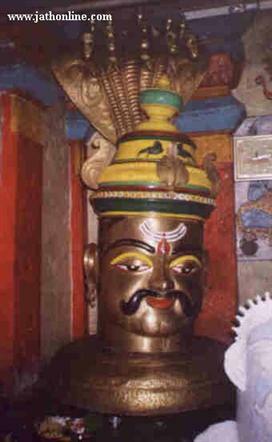 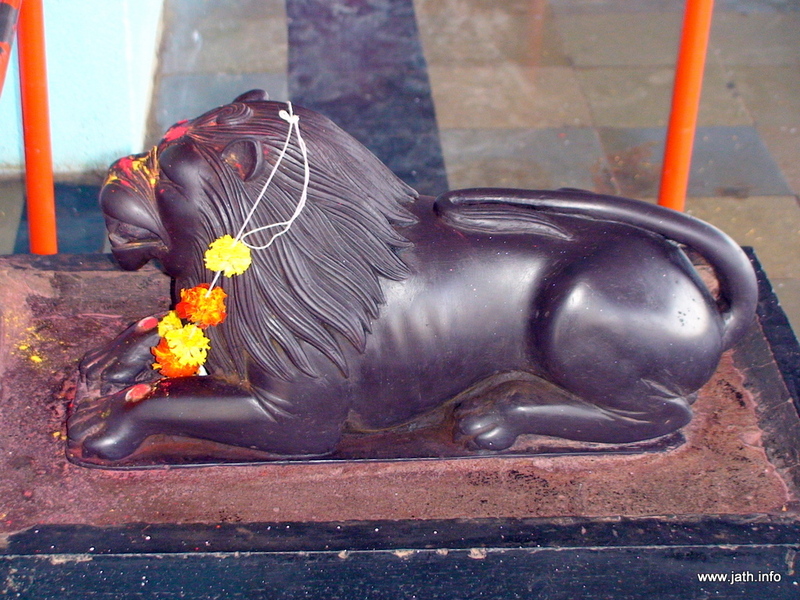 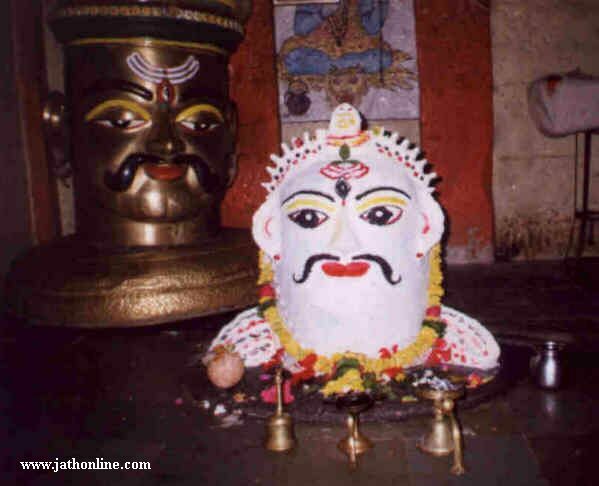 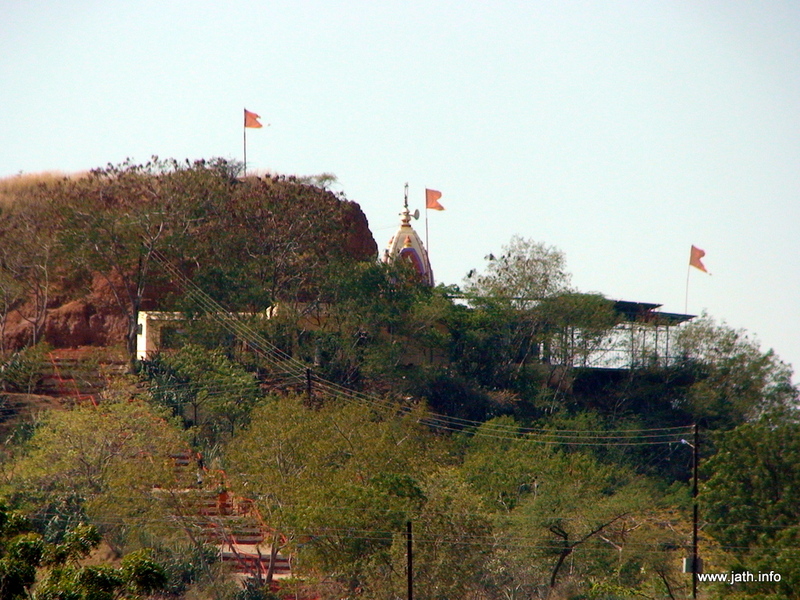 Devi Banashankari temple is situated in Banali Village near Jath. 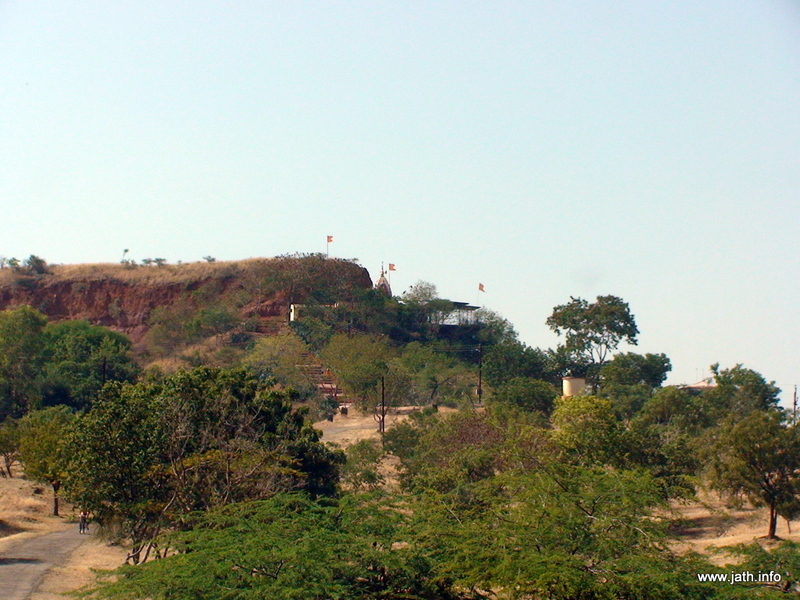 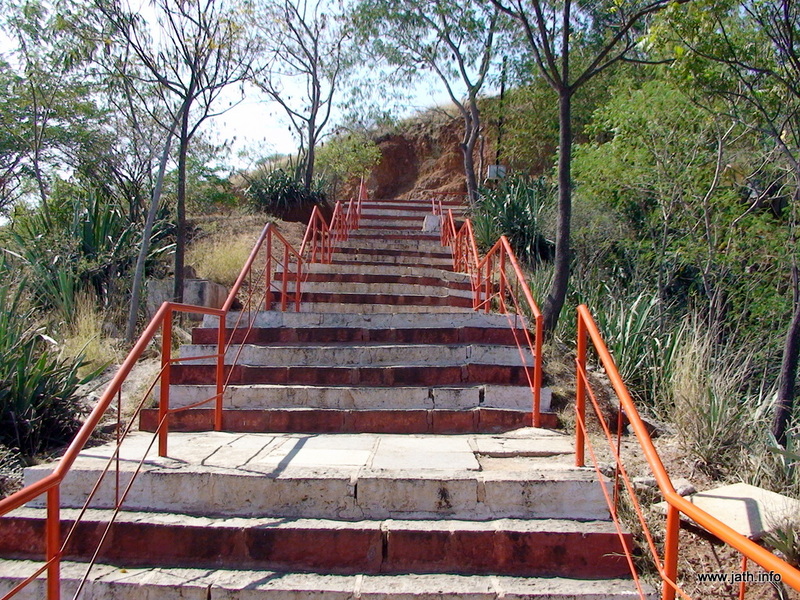 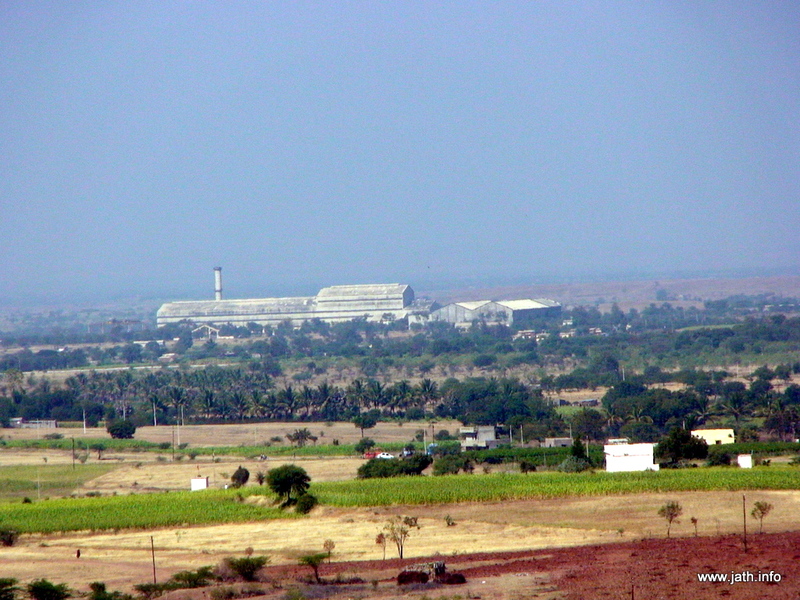 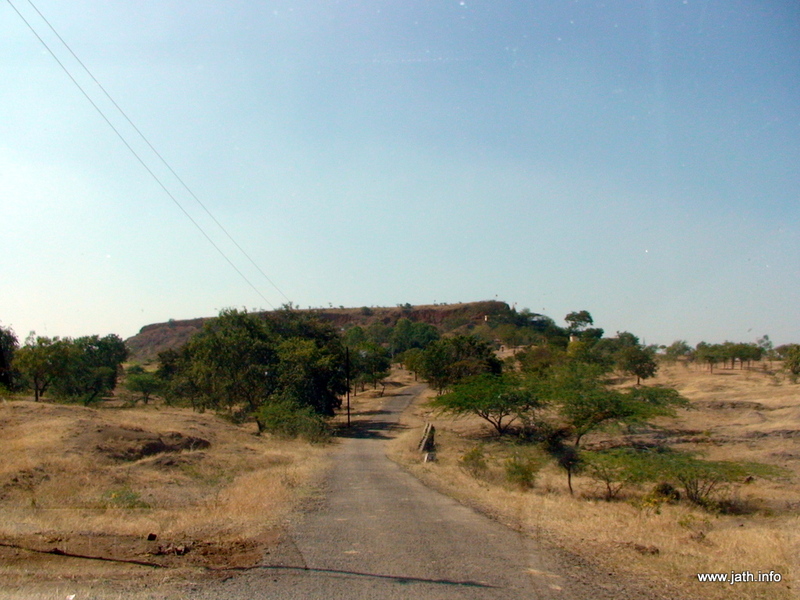 Village Banali is 12 km to the north of Jath near Shegaon. 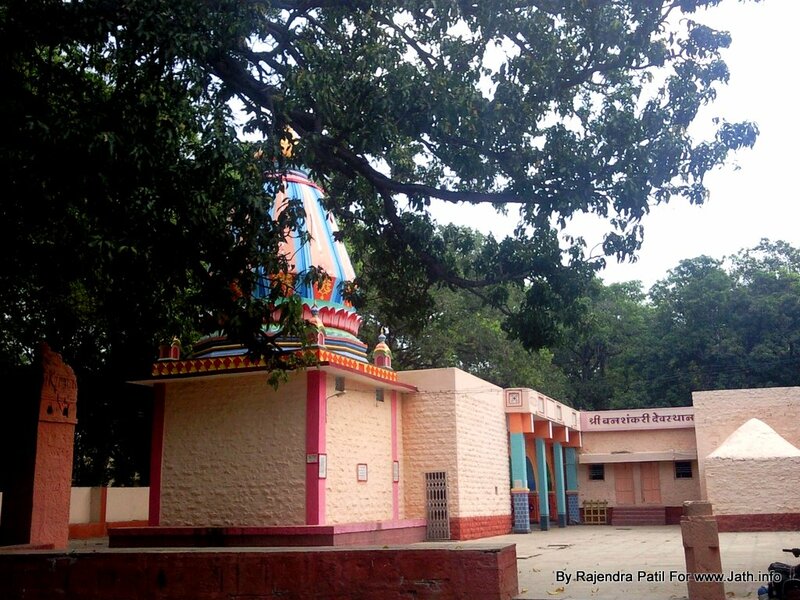 It’s a very beautiful place and the temple is surrounded by a deep forest. 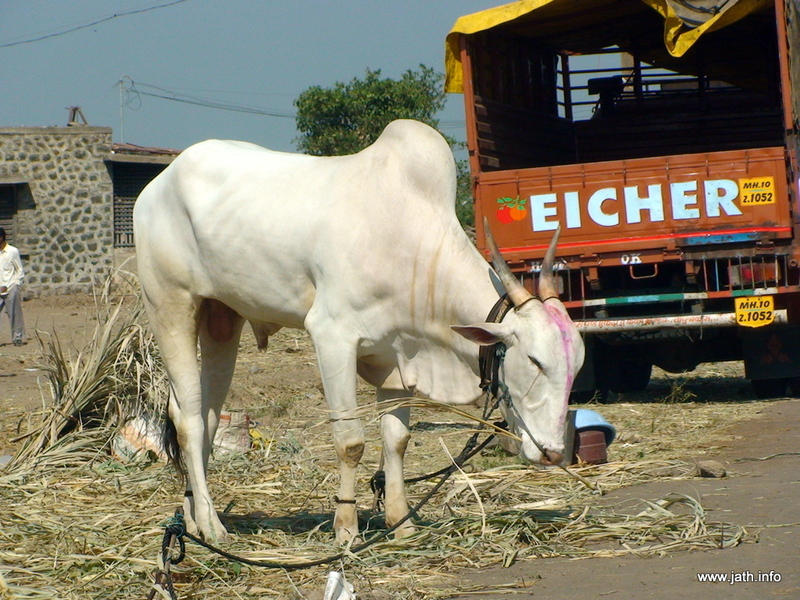 The entire village Banali strictly follows a vegetarian diet. 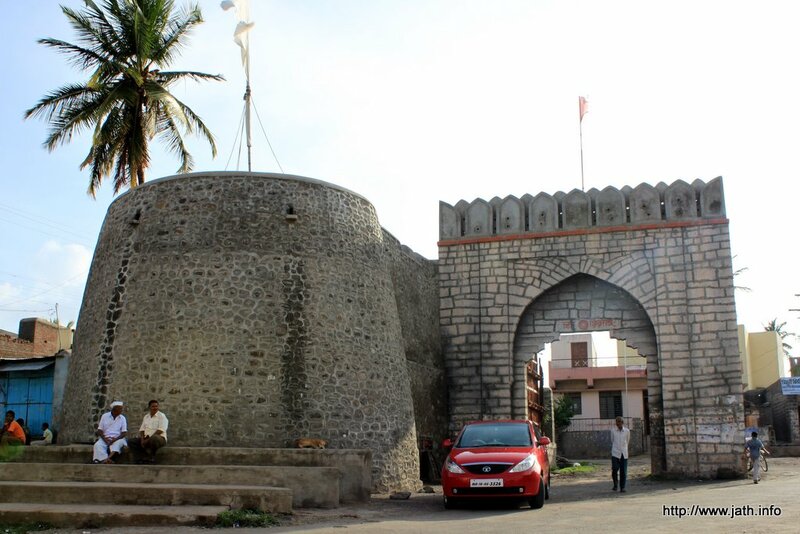 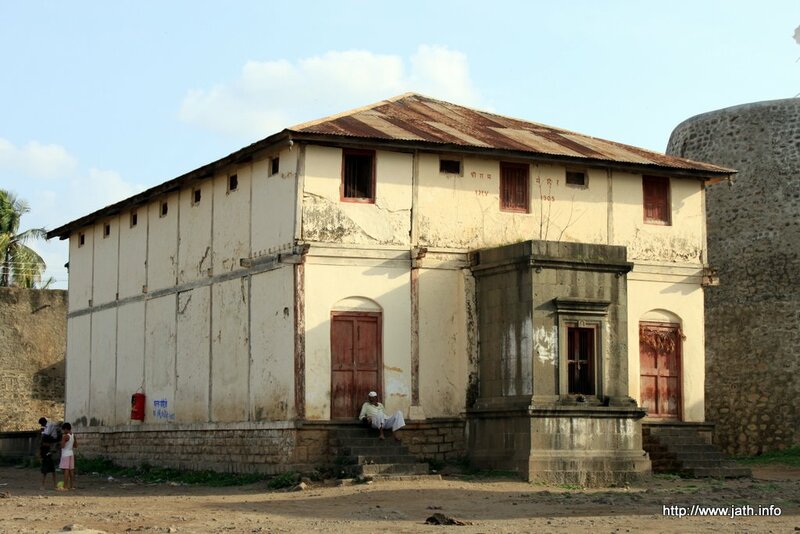 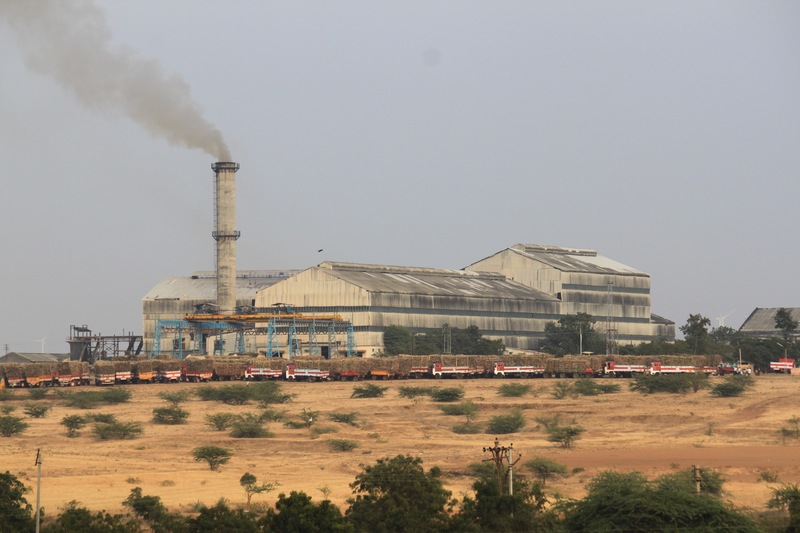 Credits : We received these photographs from Mr Rajendra Patil to publish on this website.